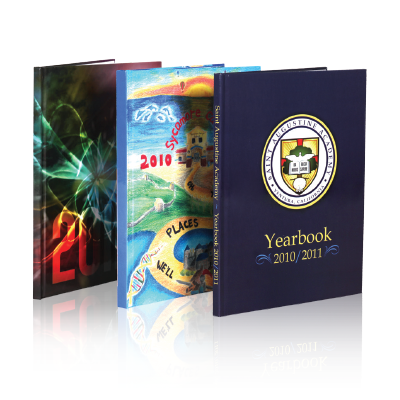 Cornerstone provides customized yearbook solutions for every school and budget! With only two deadlines (one for your custom cover, one for your book! ), the Cornerstone solution simplifies the process of designing and submitting your yearbook. • Cornerstone’s simple pricing typically saves schools thouands of dollars! 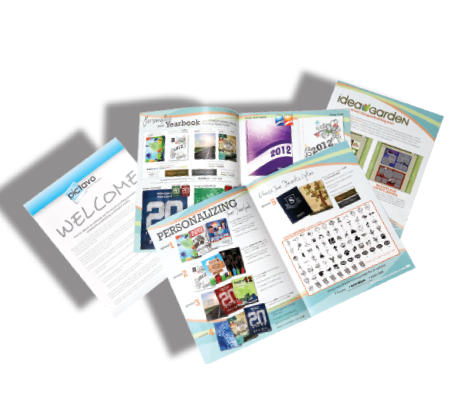 • Web based software saves time and makes quality layouts easy! • Superior quality yearbooks are always delivered on time. • Cornerstone’s yearbook representative is available to help year-round at no cost. Haven’t created a yearbook before? Your Pictavo users manuals have all the information you need to make your yearbook stand out from the crowd. In addition, our staff hosts annual seminars to help every yearbook coordinator make sure that candid images and video are the best they can be! Let our staff train your staff in an informal, fun evening. Does your yearbook team have questions?